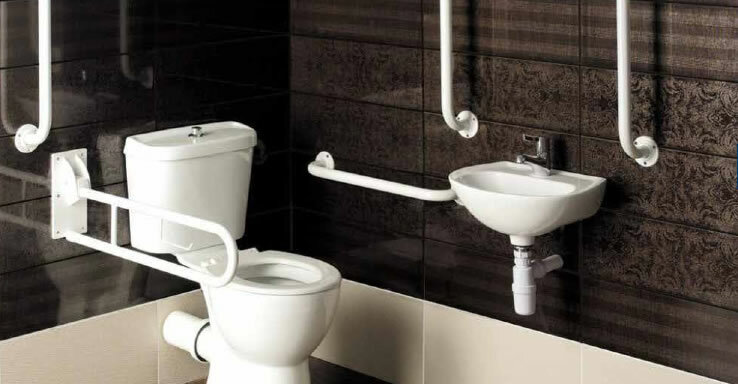 Bathroom Adaptations - Mountfield Services Ltd.
All of our bathrooms are purpose designed to comply with the latest building regulations relating to special needs. 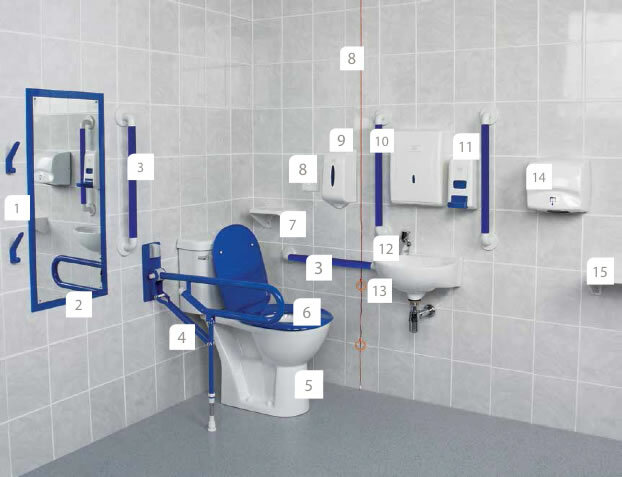 It’s essential that wheelchair users are able to approach, transfer to, and use the sanitary facilities provided. Our extensive range offers quality and choice. Below are a selection of products that Mounfield can provide for you. To find out more about our we can adapt your bathroom to suit your needs, don’t hesitate to contact our showroom on 0800 4960997.